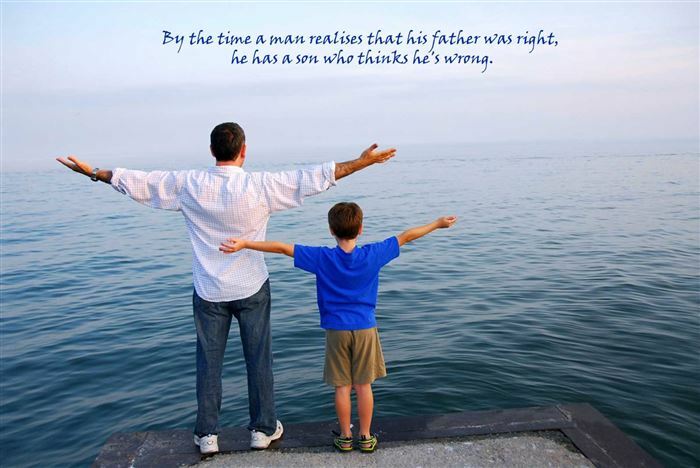 By The Time A Man Realises That His Father Was Right. He Has A Son Who Thinks He’s Wrong. 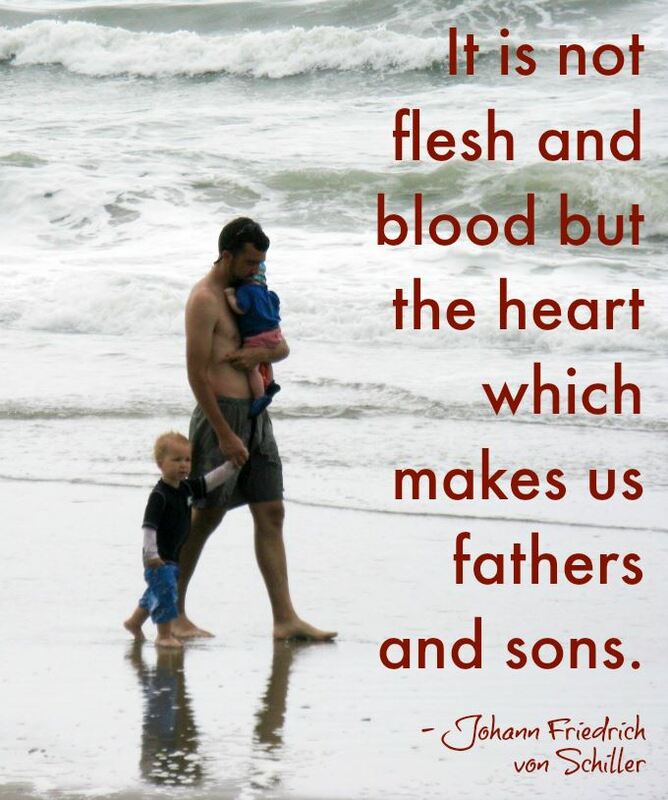 It Is Not Flesh And Blood But The Heart Which Makes Us Father’s And Sons. One Night A Father Overheard His Son Pray. Dear God. Make Me The Kind Of Man My Daddy Is. Later That Night. 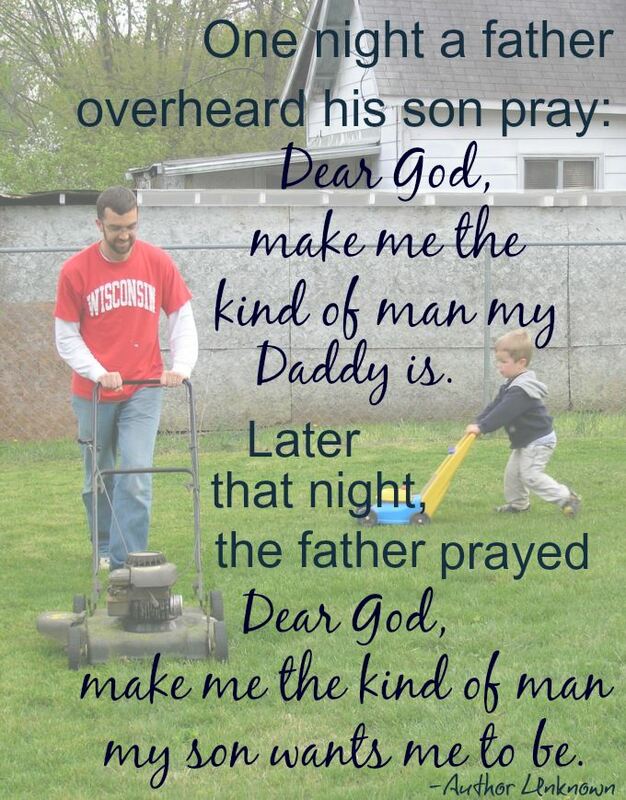 The Father Prayed.. Dear God, Make Me The Kind Of Man My Son Wants Me To Be. The Relationship Between Father’s And Sons Is The Friendship. I Think So. These Best Happy Father’s Day Quotes From Son Will Help You To Add In Your Cards.